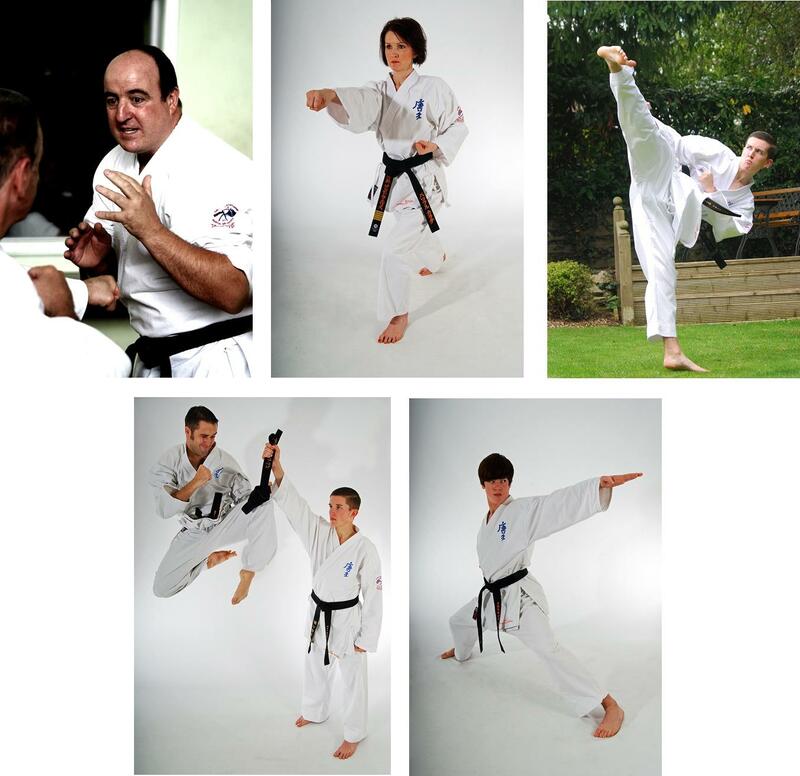 This year sees the 30th anniversary of the Kent Karate Schools, a chain of clubs within the South East run by Joe Ellis 7th Dan Black Belt, and his Assistant Chief Instructor and wife Sandra Beale-Ellis, 5th Dan Black Belt. The couple are assisted by three young instructors, all of whom have been training with the schools since they were children. Mathew Velvick and Gavin Finn, both from Ashford, have recently been promoted to 4th Dan Black Belt, and Joshua Traylor 2nd Dan Black Belt from Canterbury. All three run their own classes within the schools and often help at other classes as well. Between them, the KKS team teach students of all ages, genders, abilities and have a genuine interest in students with special needs and especially those with intellectually high functioning autism including Asperger’s Syndrome. They pride themselves on using educational practice within the Schools to promote teamwork, confidence building, and self discipline. Over the past twenty years, the schools have grown in strength, and provide an inimitable take on a traditional activity that is Karate. Junior students undertake a unique coaching awareness course when they reach a senior grade, and this allows them to assist with teaching tasks helping to build their confidence and skills for adulthood. Development rarely stands still and Sandra is currently in her final year at Sheffield Hallam University studying part time for a Doctorate in Education. Her research is within the context of developing learning experiences for young autistic students. Joe and Sandra are more expert than most on the subject as they have both been clinically diagnosed with Asperger’s syndrome within the past few years and pass on knowledge first hand to their instructors and students. They are soon to take on a new project, working with local based charity SNAAP (Special Needs Advisory and Activities Project), undertaking some summer camp training with the young people whom SNAAP support. If you are interested in the classes which run term time only (except for the adult class which runs all year) call the office on 01227 370055, check out the website www.kentkarateschools.co.uk, where you will find the brochure with full details of classes or join in on www.facebook.com/kentkarateschools. NAKMAS has secured the Equality Standard: A Framework for Sport. You can find out more about this at www.equalitystandard.org.